Open House 16th March 02:00 - 04:00 pm. No CONDO FEES. 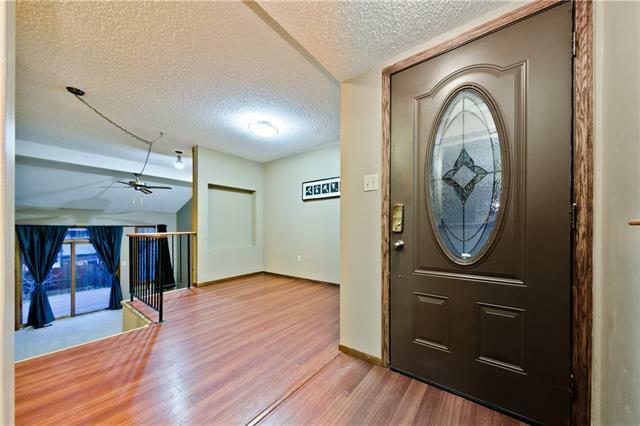 This 2 Storey townhouse offers Gorgeous Mountain Views from the upper floor bedrooms and balcony and it's located on a very quiet street in Edgemont Estates Phase one (don't get swayed by the address). 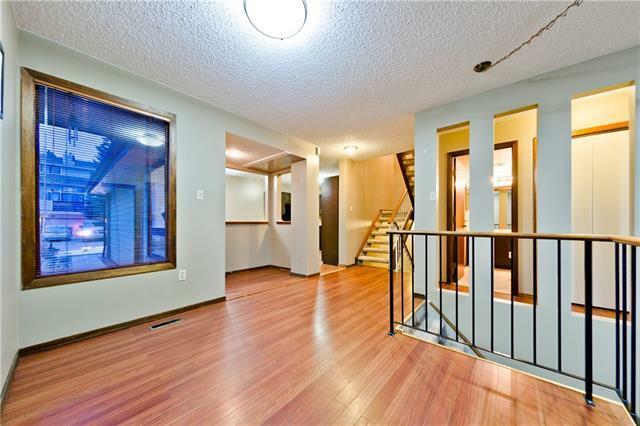 This is a NORTH facing property so south facing backyard allows lots of natural sunlight in. 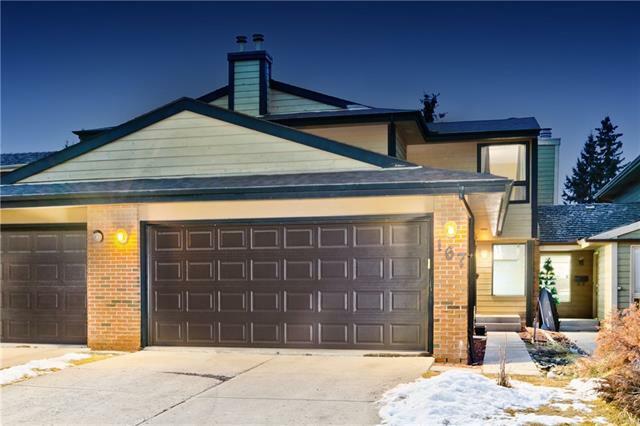 As you soon as you enter the property you will be greeted by an open concept floor plan, Vaulted ceiling in the living room, wood burning fireplace and a patio door to the SUNNY SOUTH backyard. 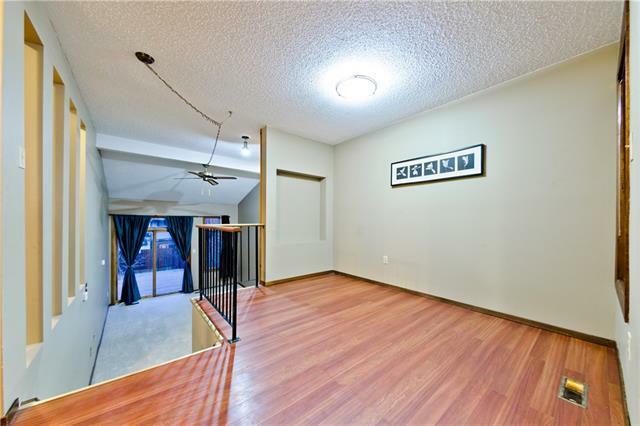 This townhouse got the main floor Bedroom which is perfect if you have an elderly family member visiting or living with you, it got a floor to ceiling windows to get ample sunlight in. The basement is fully finished and got a big family room which can be easily converted into a 04th bedroom. The upper floor has the Master Suite, full Five piece ensuite and access to a large south facing balcony, a second good sized bedroom with floor to ceiling bay and a full bath.